Patients who have receding gum tissues and live in the area of Wrentham, MA are often concerned about the appearance of their smile. Receding gums are often the result of an infection of the mouth called periodontal disease. Periodontal disease, or “gum disease,” can cause the gum tissue to shrink, thus exposing more of the natural tooth enamel. This can result in increased sensitivity and an imperfect appearance. Dr. Ross Palioca of Advanced Dental Practices encourages patients to ask about treatment for receding gums and discuss the possibilities of restoring the smile following disease. Who is a candidate for gum recontouring? Patients who have had an infection of the mouth and are interested in restoring their smile are welcome to ask Dr. Ross Palioca about the benefits of moving forward with treatments for receding gums. 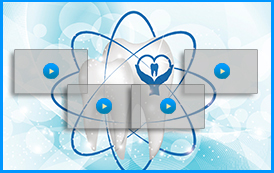 These treatments are often easily performed for patients who have recovered from periodontal disease. It is important that oral surgeries such as gum recontouring are not done while patients are still suffering from an active infection. This means that prior to moving forward with treatment, patients need to address the infection itself. This may be done with antibiotics or scaling and root planing treatment. 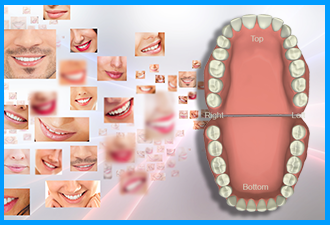 Once the smile has been brought back to health, patients can then discuss gum recontouring options. Patients should also pay close attention to their oral health and wellness following periodontal disease treatment, seeing their dentist every three months to evaluate the smile. 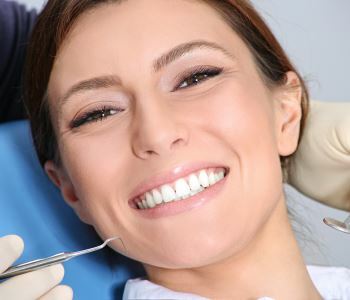 Contact a professional such as Dr. Ross Palioca of Wrentham, MA to discuss the benefits of treatment for receding gums. Our team at Advanced Dental Practices can walk patients through the process and help them determine if this treatment is best for them. 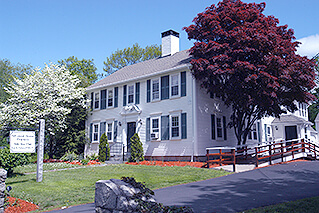 Call (508) 456-7111 to schedule an appointment at 21 East Street.